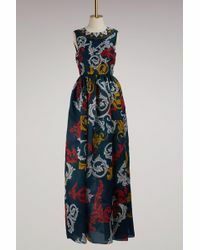 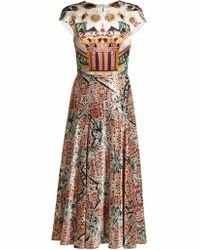 Defined by the use of texture, color and pattern, Mary Katrantzou is the Greek-born designer whose pieces are widely considered to be must-have, contemporary works of art. 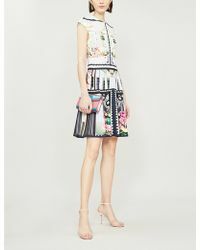 Mary Katrantzou graduated from Central Saint Martins in 2008 and soon set her sights on launching a namesake label. 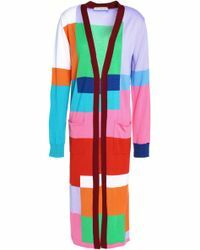 Her graduate collection, rich in digital prints, gained critical acclaim and instant retail success. 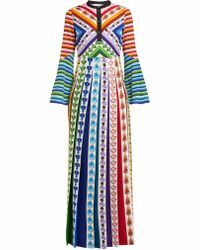 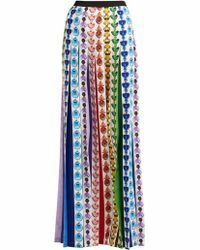 Her form-flattering creations have fast become known for making a statement, with kaleidoscopic colors and refined silhouettes becoming her trademark. 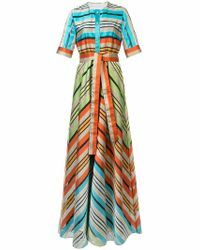 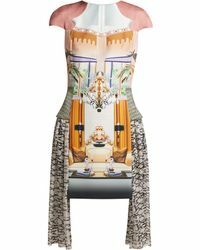 Browse and shop the full range of Women's Mary Katrantzou Clothing, Shoes, Accessories and Handbags as well as Men's Clothing.